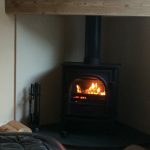 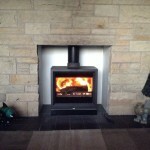 Gazco Logic HE Conventional flue fire, coal fuel bed and Highlight Polished Arts front with Matt Black Box Profil2 frame. 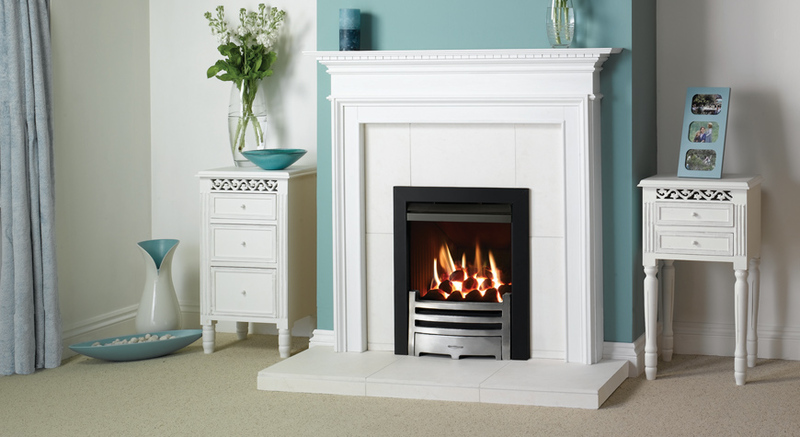 Also shown: small Kensington mantel from Stovax. 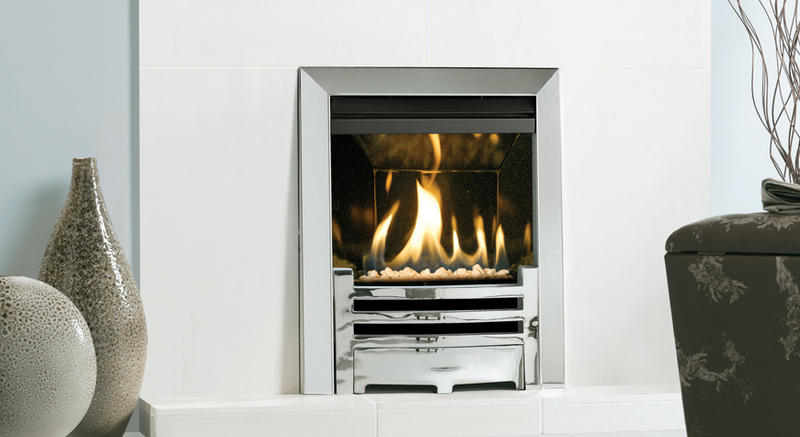 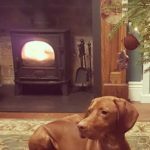 Gazco Logic HE Balanced flue fire, coal fuel bed, with Polished Chrome-effect Arts front and Polished stainless steel-effect Box Profil2 frame. 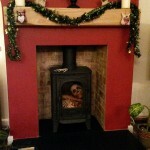 Also shown: Malmo mantel from Stovax. 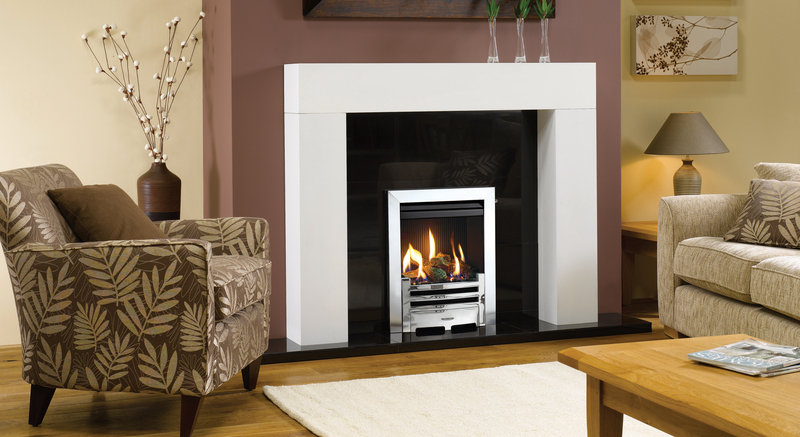 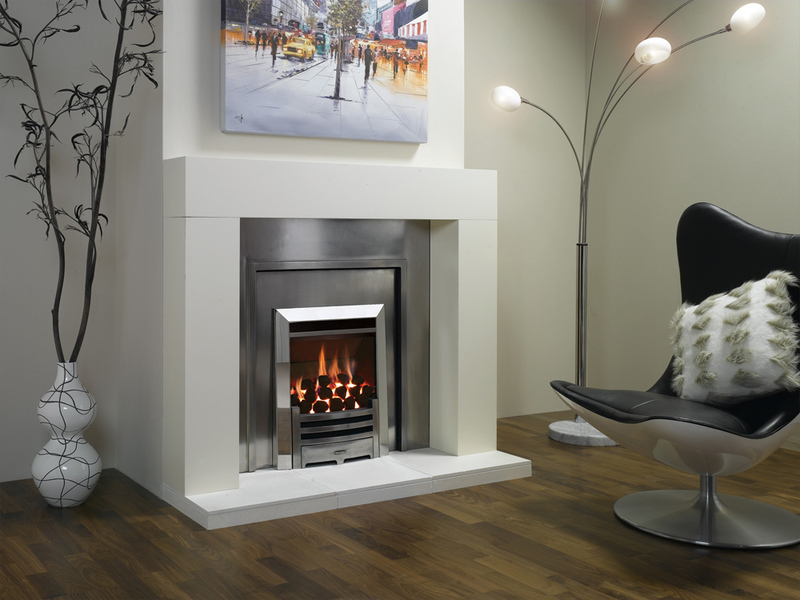 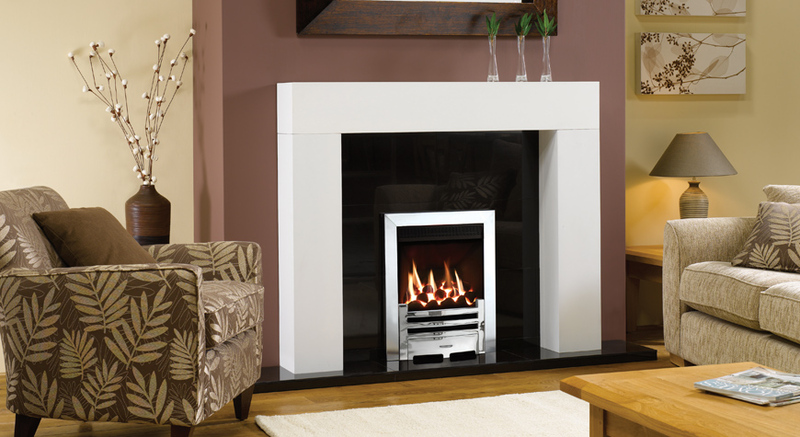 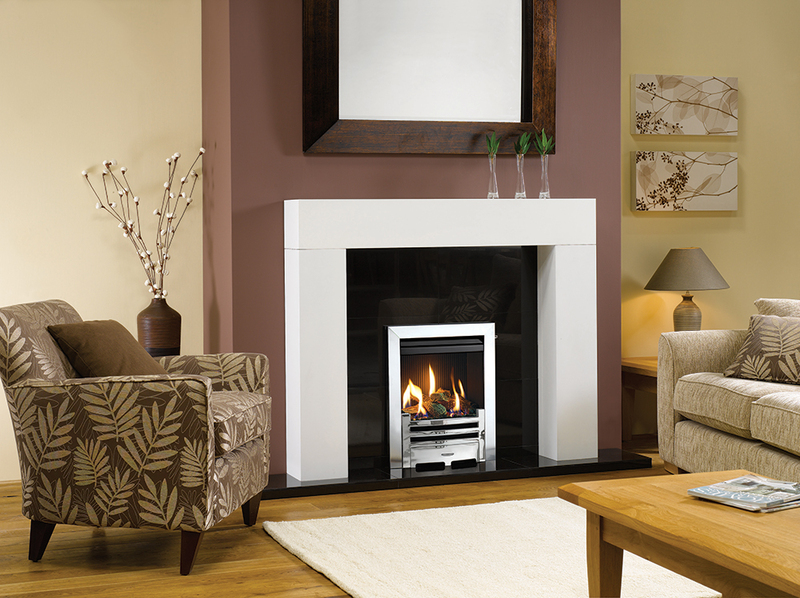 Gazco Logic™ HE fire with Polished Chrome-effect Arts front and Brushed stainless steel Arts2 frame. 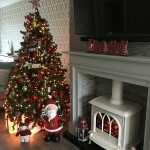 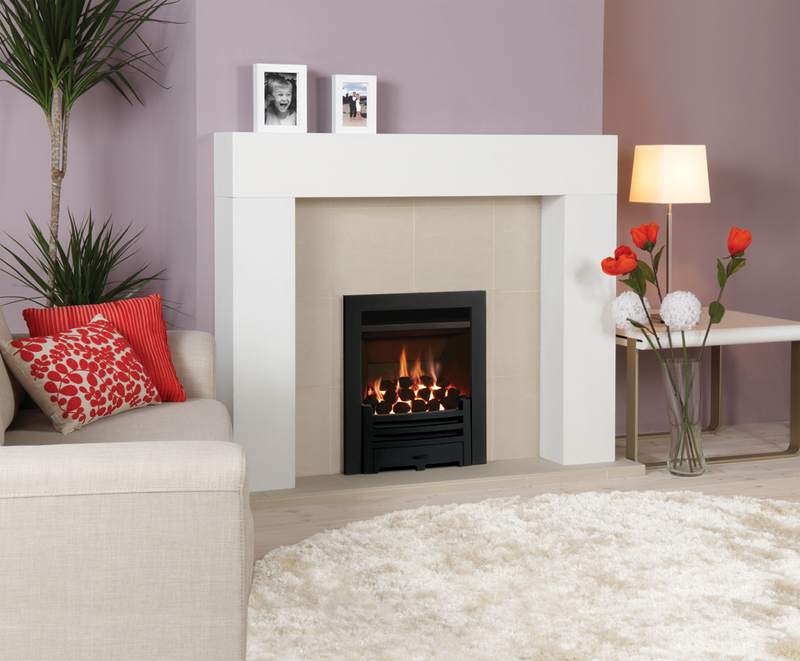 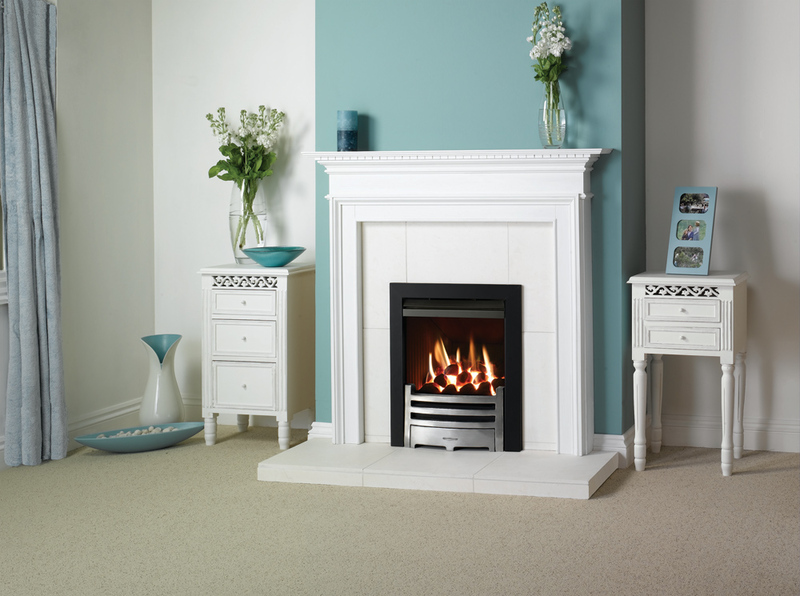 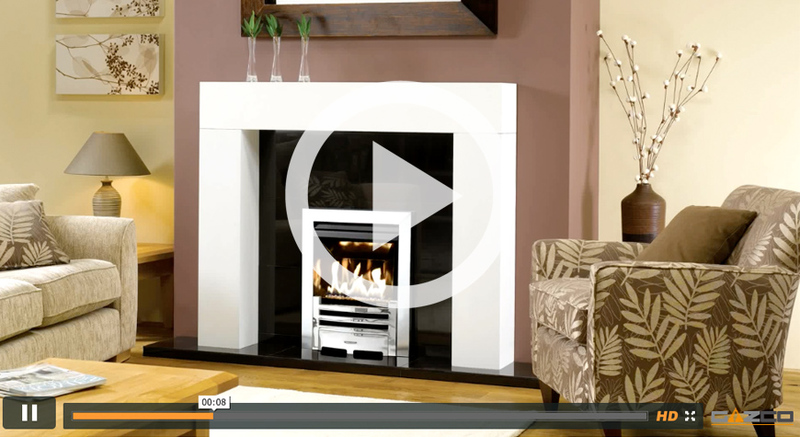 Also shown: Parisian White fireplace surround tiles (available from Gazco). 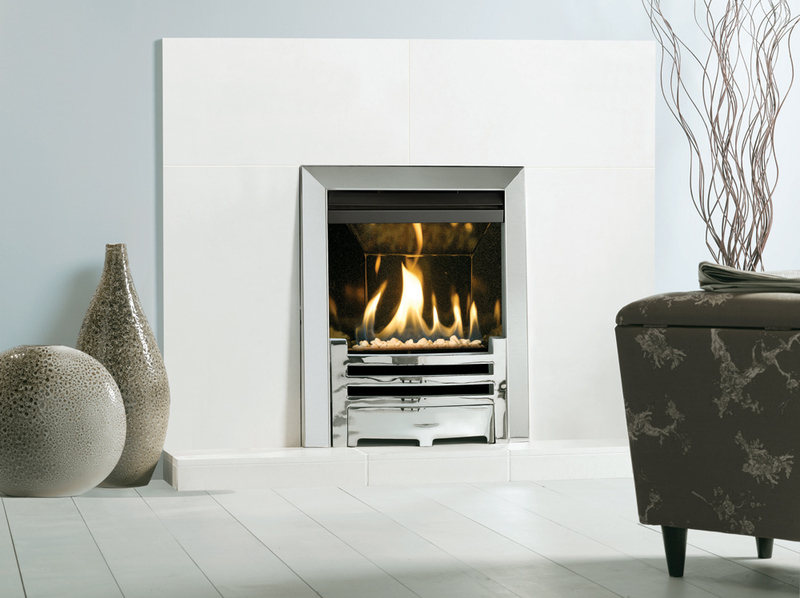 Gazco E-Box™ Balanced flue fire, coal fuel bed and Polished Chrome-effect Arts front and Polished stainless steel Arts2 frame. 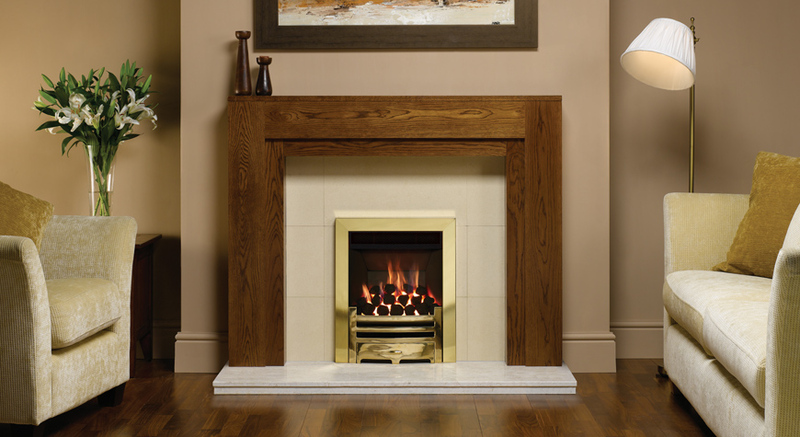 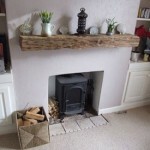 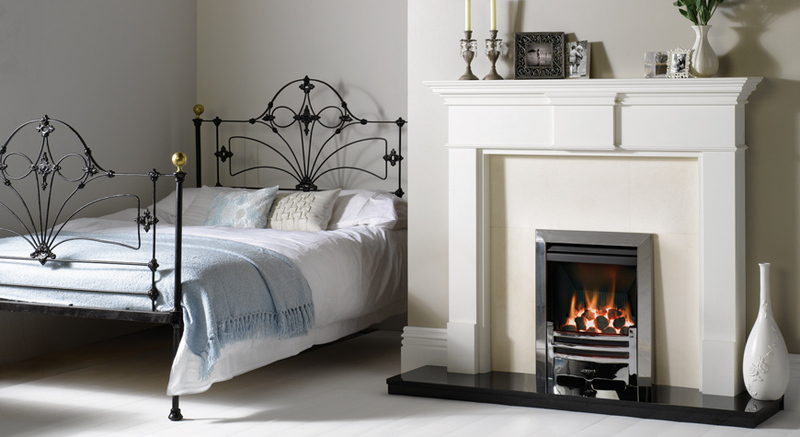 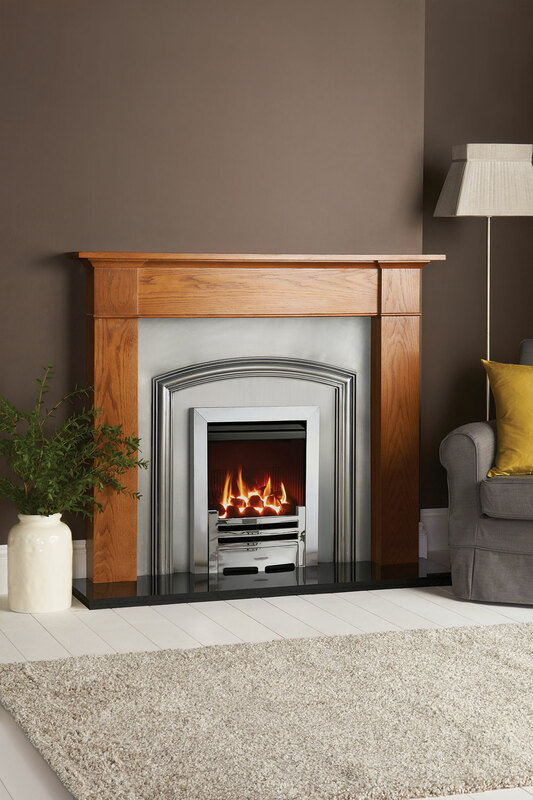 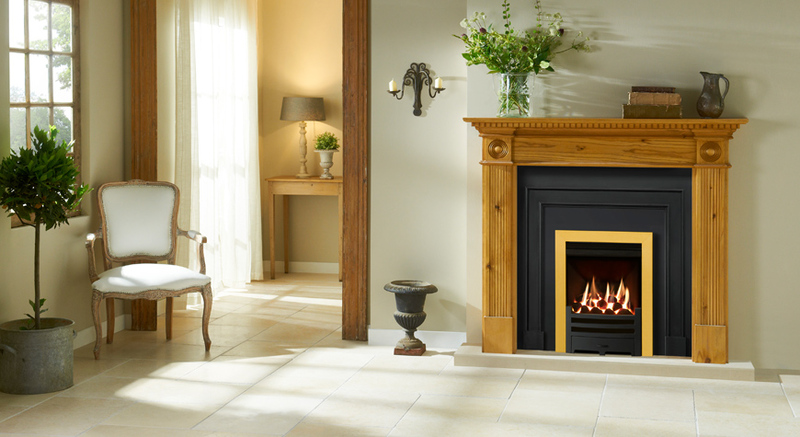 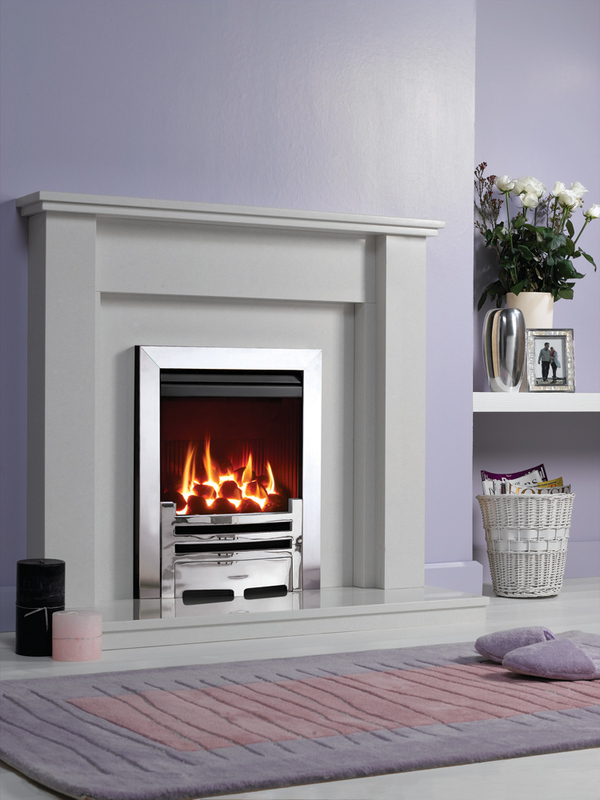 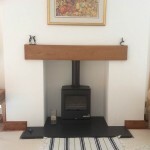 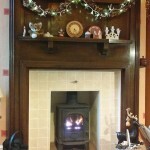 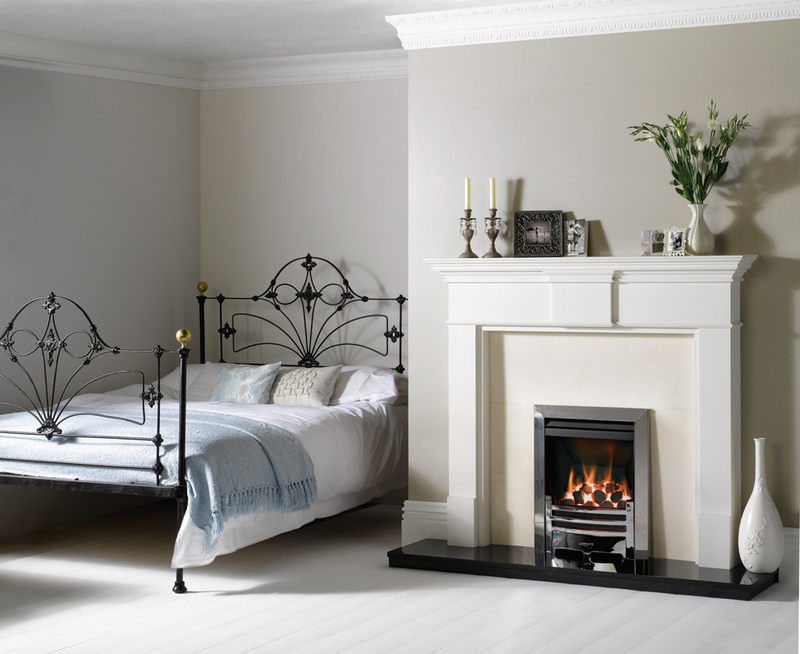 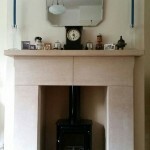 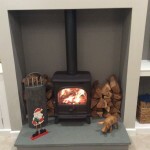 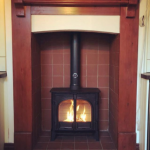 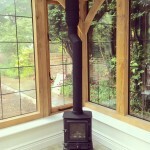 Also shown: Pembroke mantel from Stovax. 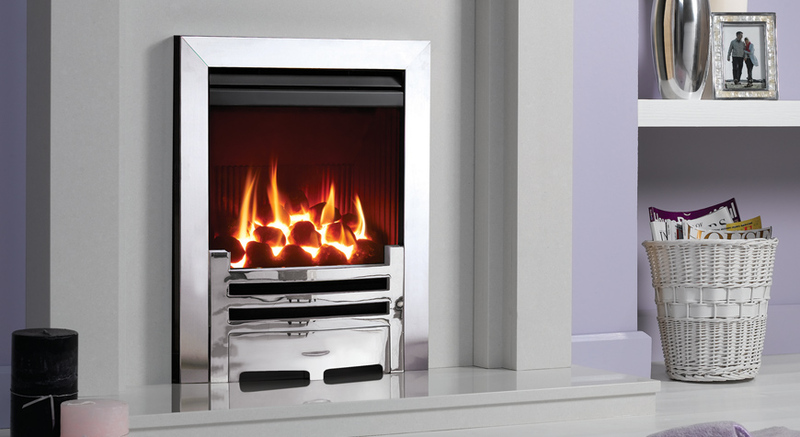 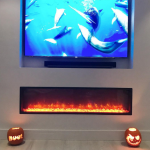 Gazco VFC Convector fire with Highlight Polished Arts front and Polished stainless steel Arts frame. 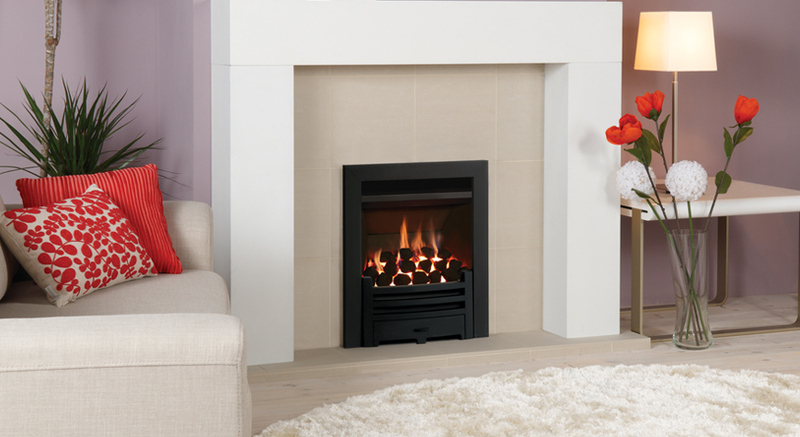 Also shown: Malmo mantel from Stovax. 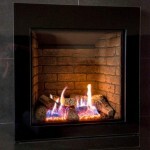 Gazco VFC Convector fire with Matt Black Arts front and Profil frame. 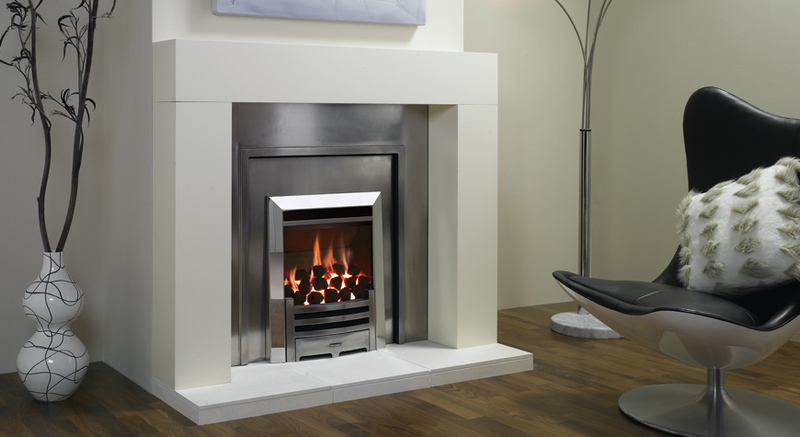 Also shown: Malmo mantel from Stovax. 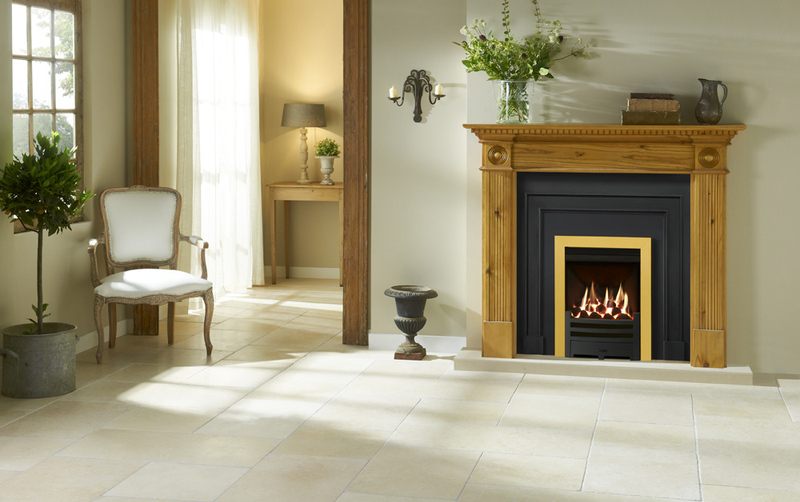 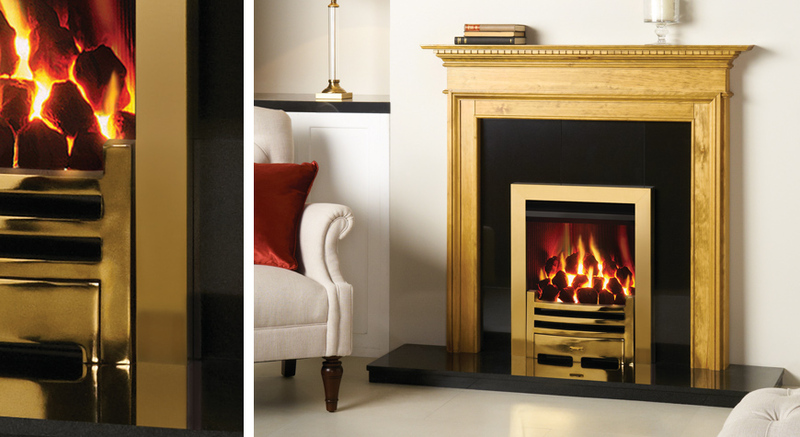 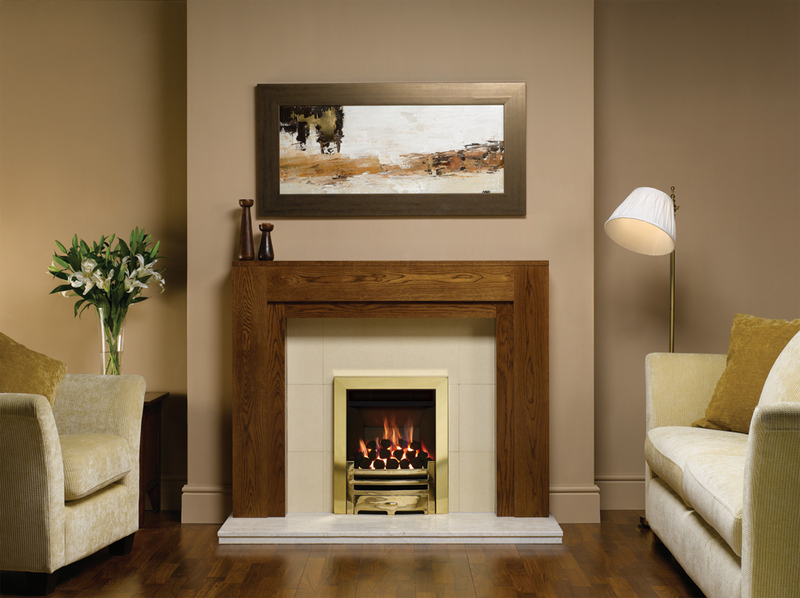 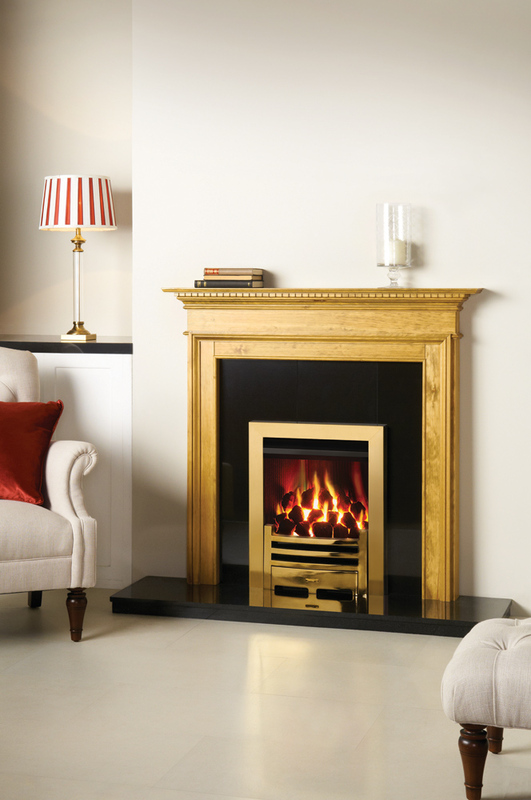 Gazco VFC Convector fire with Polished Brass-effect Arts front and Profil frame. 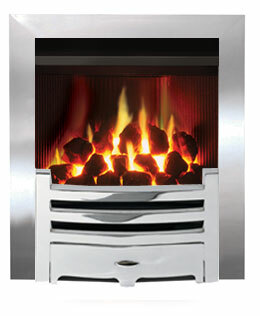 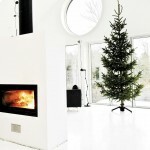 Also shown: Alborg mantel from Stovax. 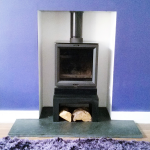 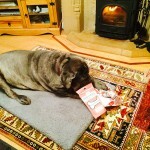 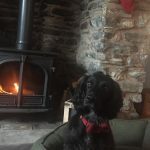 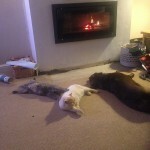 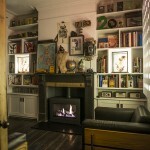 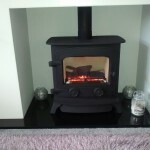 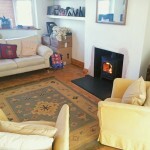 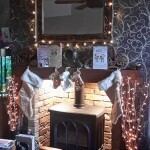 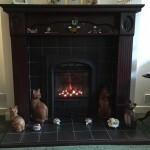 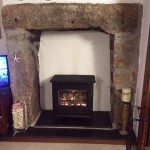 Gazco Logic HE coal with Arts fret and Box Profil2 frame. 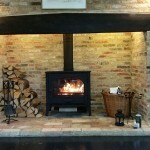 Also shown with Berkeley Polished London Front, Polished insert panel and Brompton rich oak mantel. 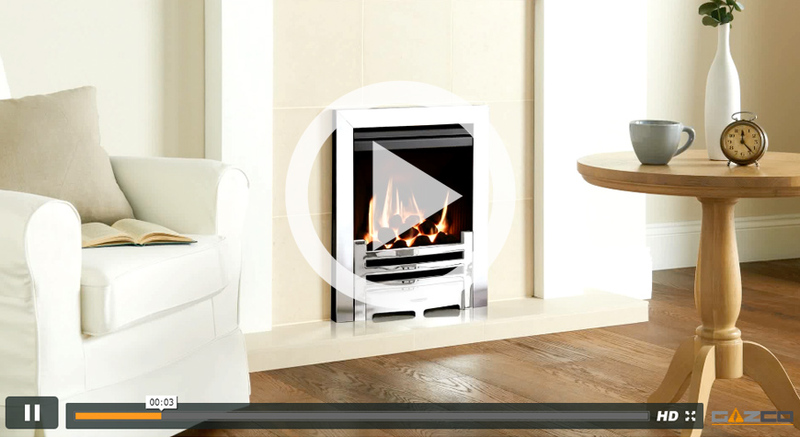 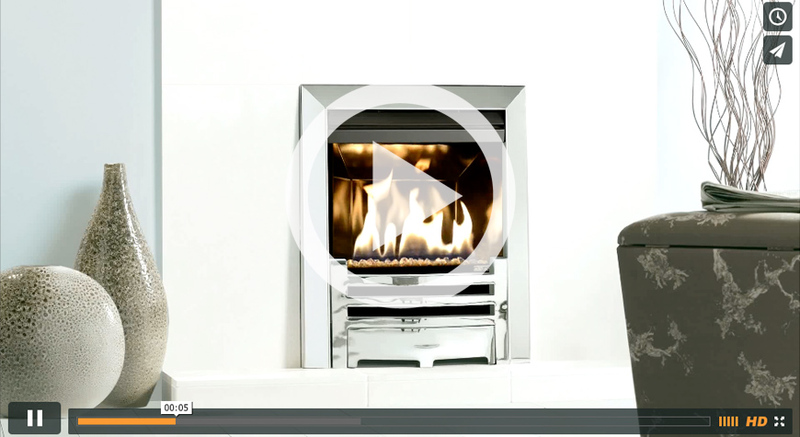 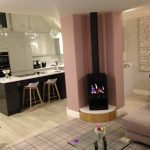 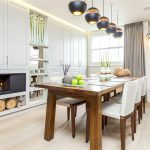 Adhering to the movement’s original concept, Gazco’s Arts gas fire, echoes the style of the era whilst incorporating the latest inset gas fire innovations. 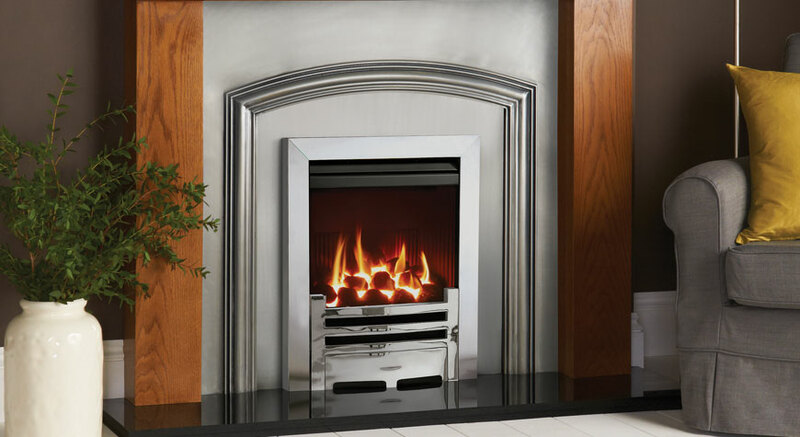 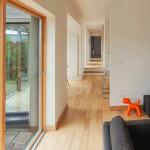 It is available in the popular 16″ width as well as being offered with a wide choice of front and frame finishes.